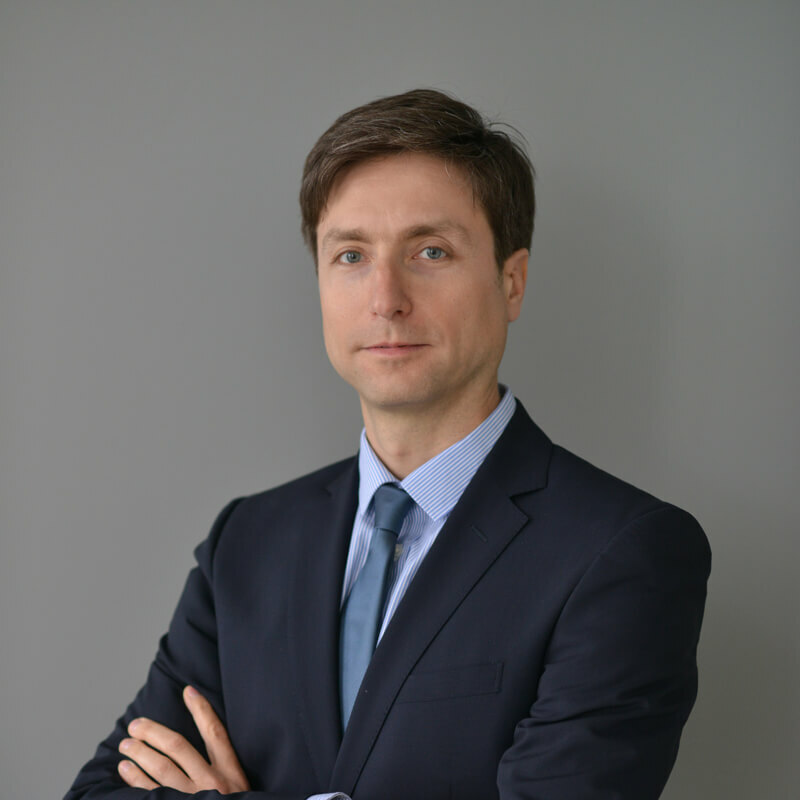 Dragan Dameski is one of the founders and the head of the foreign investments department in Debarliev, Dameski & Kelesoska Attorneys at Law. He works mostly for foreign clients and has been involved as legal counsel in practically all important projects in Macedonia, especially in energy, capital markets and real estate. Dragan is member of the Macedonian Bar Association, Association of mediators, the International Union of Lawyers (UIA), and the International Bar Association (IBA). His areas of expertise include M&A, foreign investments, real estate, energy, securities and finance.